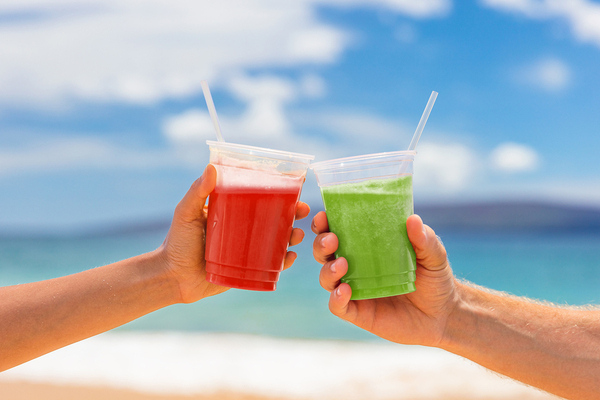 Beverages today are about far more than washing down foods or quenching thirst. People have their long-time favorites but are amenable to new and exciting developments in the beverage world. Some enthusiasm for new beverages is because of greater commitment to health, and some of it comes from a heightened sense of adventure. And there are some who choose drinks based on what looks good on Instagram and other social media. Here are six of the most popular beverage trends of 2019. Beverage choice is considered part of overall health and wellness for an increasing number of consumers. Trendy, functional ingredients like vitamins, minerals, antioxidants, probiotics, amino acids, superfruits, and even CBD extracts are popular beverage add-ins. Brands must be aware, however, that repeat purchases are largely driven by taste, so inclusion of healthy ingredients alone isn’t sufficient to capture long-term consumer loyalty. An increase in vegetarianism, veganism, and “flexitarian” lifestyles are driving increased use of plant-based ingredients in beverages. Coffee and tea, of course, are plant-based, but now extras like plant-based coffee creamers are gaining traction. And beverages based on soy, almond, and coconut as a replacement for dairy drinks also continue to gain momentum. 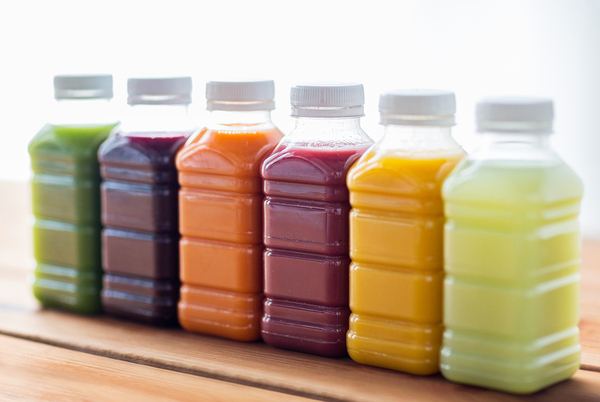 Some beverages are bright and colorful due to their plant-based provenance. Drinks made from beets, matcha, and butterfly pea flower are naturally bright. But people are drawn to brightly-colored drinks for other reasons too. For one thing, they look beautiful on Instagram and other social media sharing sites. And bright colors provide a psychological lift as well. Packaged drinks that must be shaken up before consuming are gaining acceptance as people seek convenience as well as the textures that come from barista-created custom drinks. Carbonation is making its way into tea and coffee drinks, and whipped textures are gaining popularity. Sensory experiences aside from just taste are making headway among beverage enthusiasts. Powerful flavors often go along with plant-based or health-oriented drinks. But they’re also popular aside from signaling healthy ingredients. Citrus flavors, pepper, Asian spices, floral flavors, and so-called “sweet brown” flavors like honey and caramel are all sought-after this year. Flavors based on Chinese and Indian spices and hot peppers increasingly pique the interest of those with adventurous palates. Increased attention to personal health and wellness goes along with increased awareness of environmental health. Packaging is evolving to address sustainability concerns, with some smaller beverage companies choosing return-deposit glass bottles, and big beverage companies committing to “loop” packaging systems, where materials need never end up in a landfill. Consumer interest in sustainability is real, and consumers are willing to pay more for sustainable packaging. Beverage manufacturers in 2019 will have a harder time justifying the status quo as consumers demand more from their beverages. Healthy, plant-based ingredients, functional ingredients, bold flavors, and attention to drink texture are all popular beverage trends. And when these bold, healthy drinks are packaged in sustainable materials, their appeal is that much greater. Hangar12 is at the forefront of CPG marketing strategy and more. Subscribe to our blog to stay up-to-date with our latest insights.